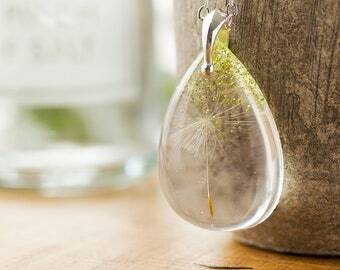 Dandelion wishes... lovely dandelion wishes! 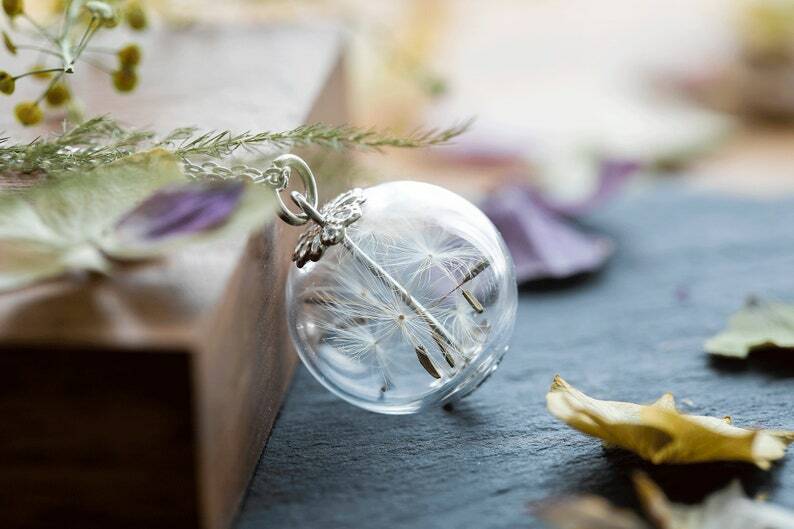 Each wish has been lovingly placed in a lovely glass globe measuring 22mm across. 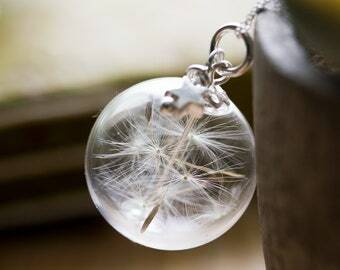 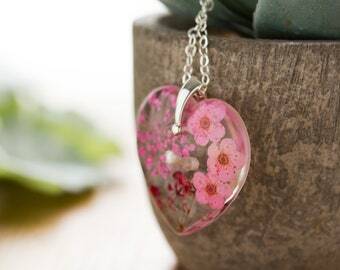 We have specifically selected the largest, fluffiest, dandelioniest wishes to place in these - this necklace is truly joyful. This necklace comes in silver-plated or sterling silver, which you can select from the drop-down list. 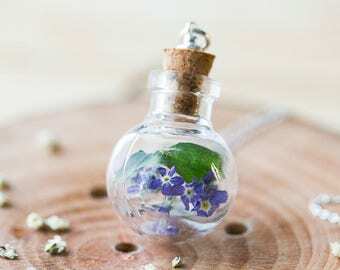 I am excited to give this to my son's girlfriend for Christmas. 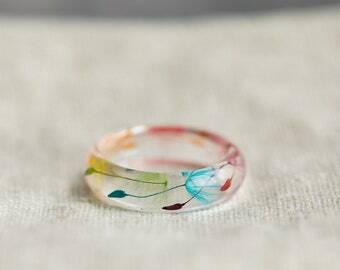 She will love it.